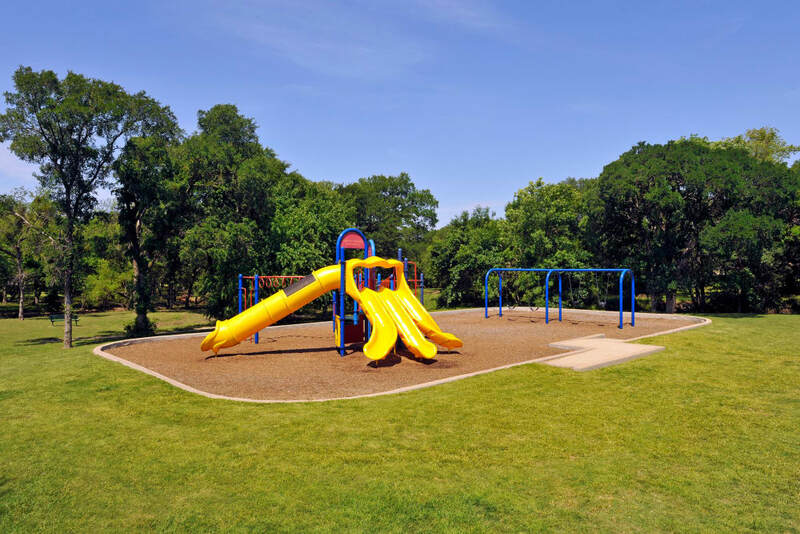 At Carrollton Park of North Dallas, we believe in creating a community that delivers an elevated living experience at an affordable price. 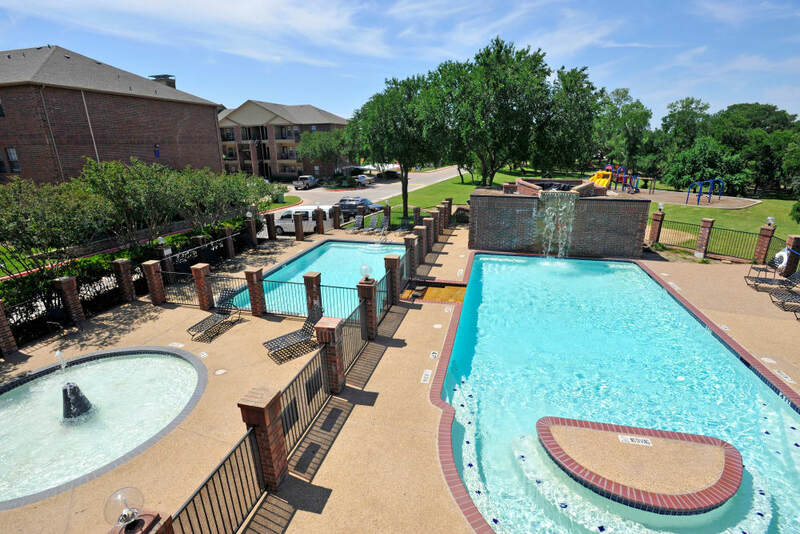 Our one, two, and three bedroom apartments in Dallas, TX, give you the perfect mix of community-oriented living with quick access to everything you need in your day-to-day life. 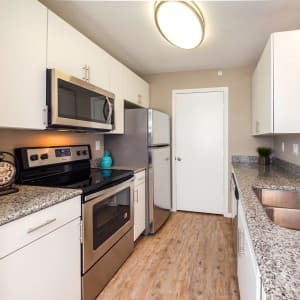 Inside your home, we’ve included stylish and functional features, such as brushed nickel fixtures and breezeways with storage. 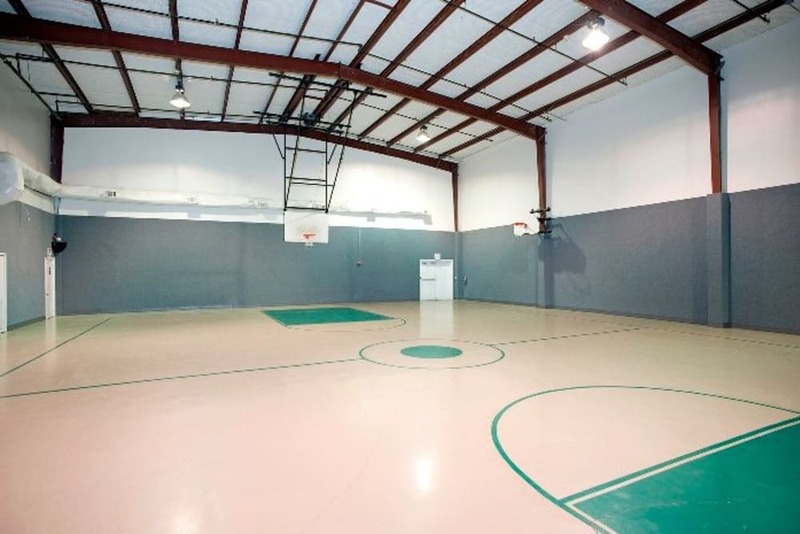 And within our community, we’ve made sure that you have all of the amenities you could ask for, like a basketball court, fitness center, onsite daycare center, and dog park. 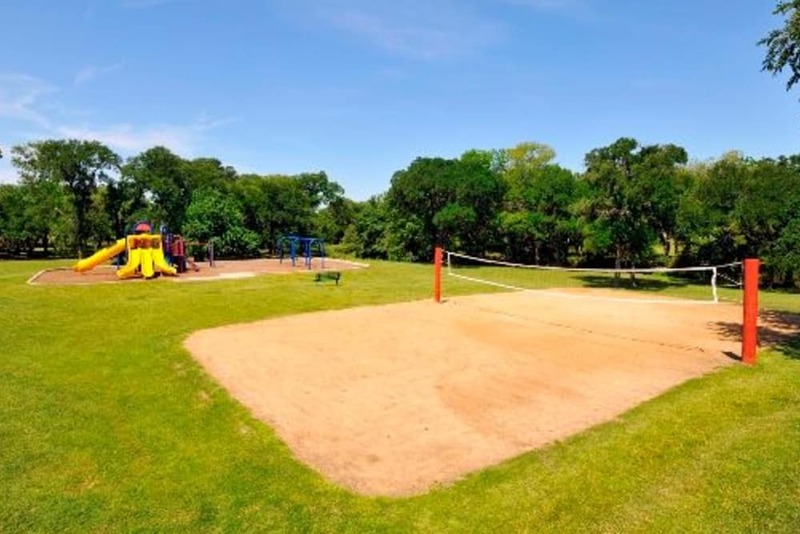 Come see why Carrollton Park of North Dallas is a great place to call home. 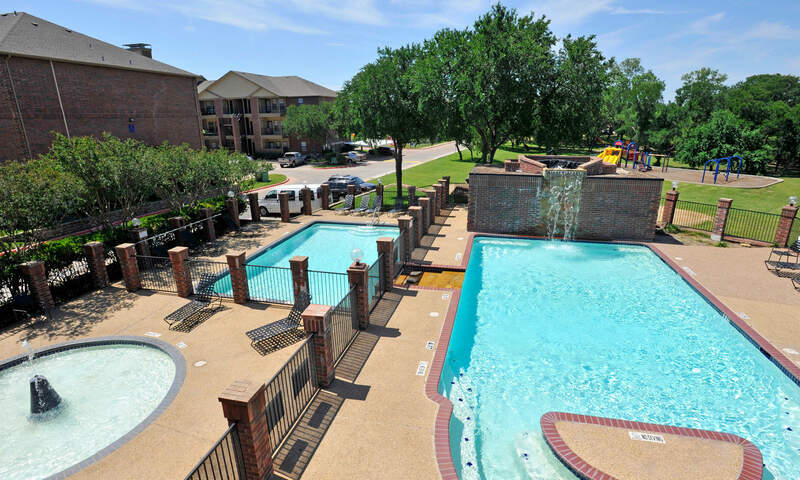 Whatever your lifestyle, Carrollton Park of North Dallas has the comforts you desire. 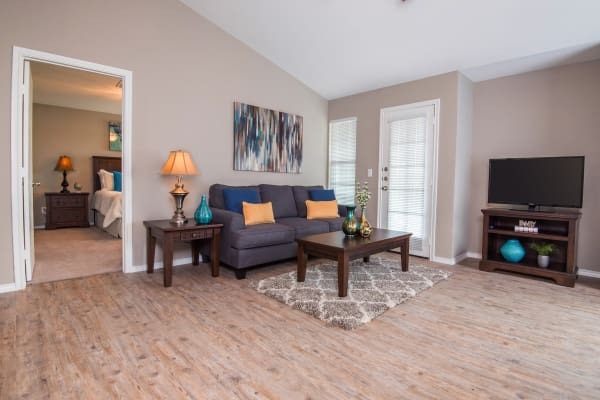 You’ll have no problem feeling right at home with all the extras we’ve included in our community. 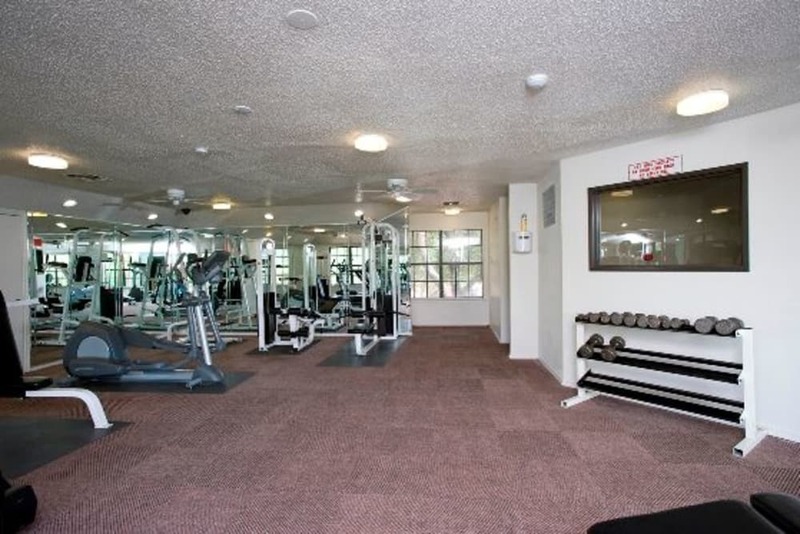 We know that your pets are an important part of your life. 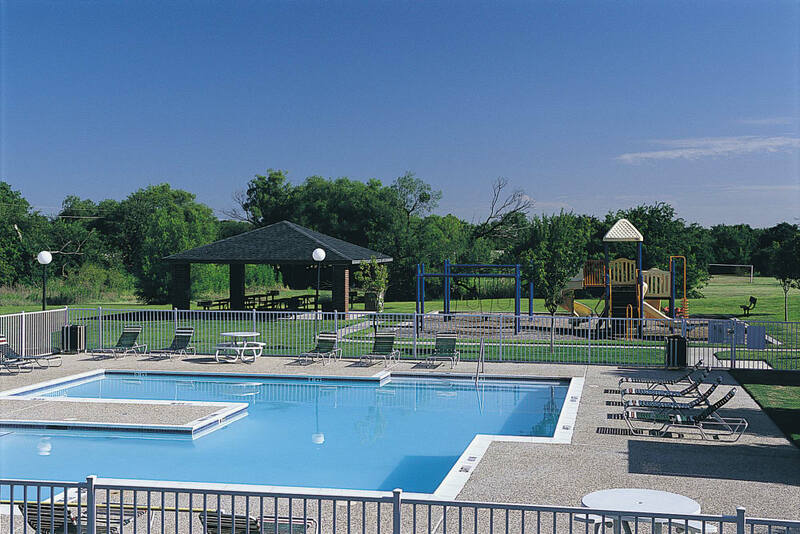 That’s why at Carrollton Park of North Dallas, we welcome up to two pets per apartment, so you can enjoy your new home with your best bud. 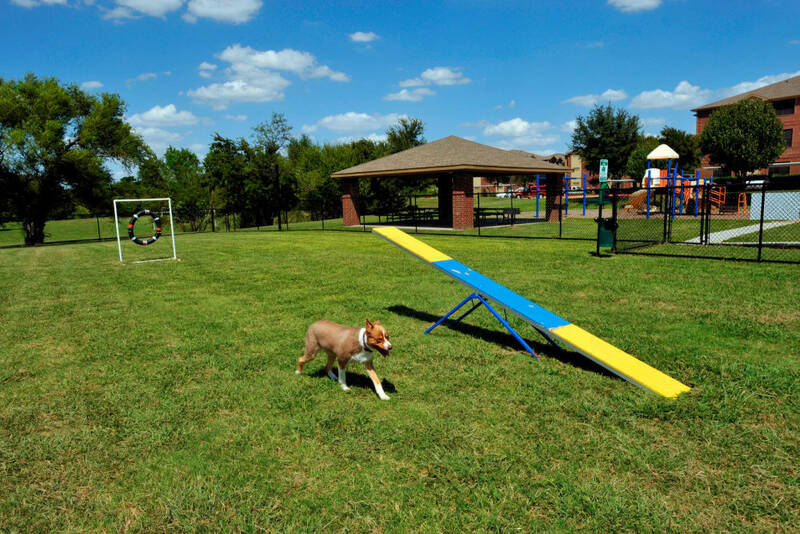 Check out our pet page to learn more about our pet policy and bring your pup in for a walk in our onsite dog park! 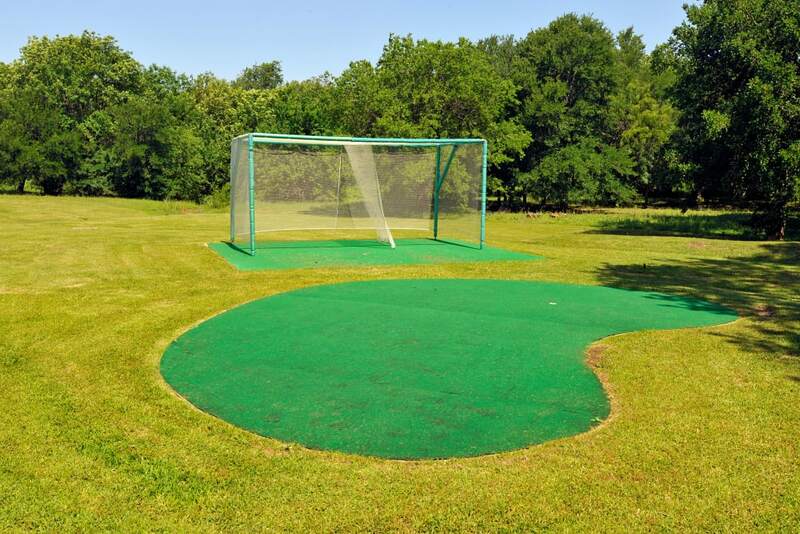 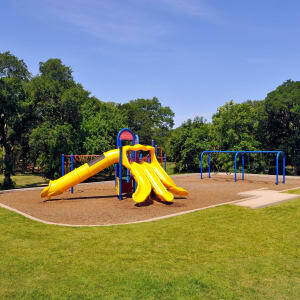 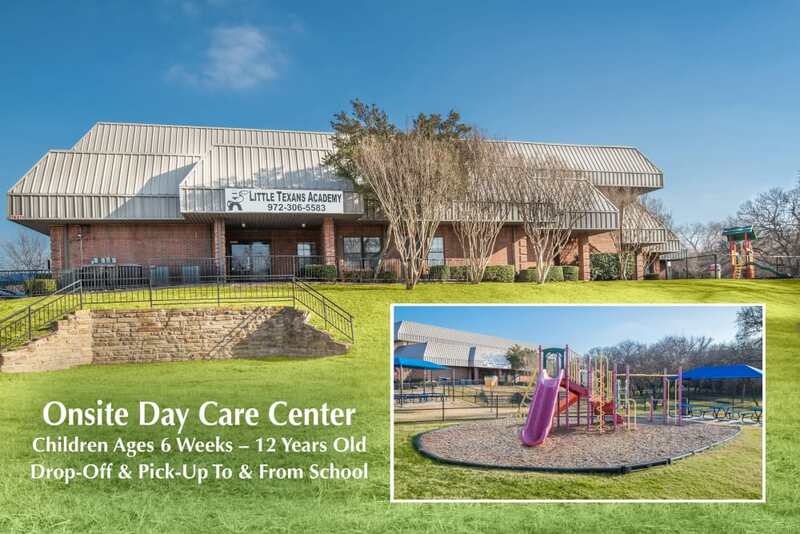 Carrollton Park of North Dallas is conveniently located in a stellar suburban area in north Dallas. 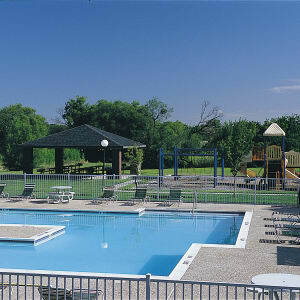 Here, you’ll find small-town charm and a slower pace of life while still enjoying quick access to all parts of the city. 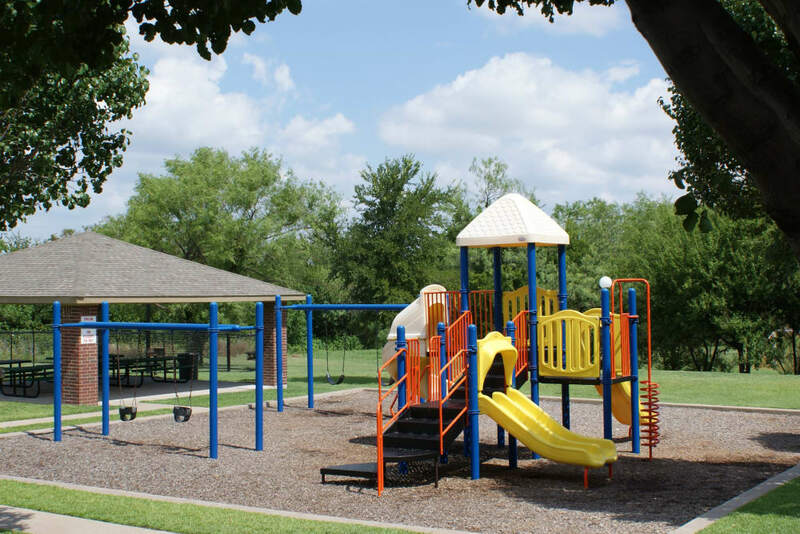 Our prime location puts you close to major toll roads and highways, two international airports, and public transportation options, all which make accessing the greater Dallas area a breeze.